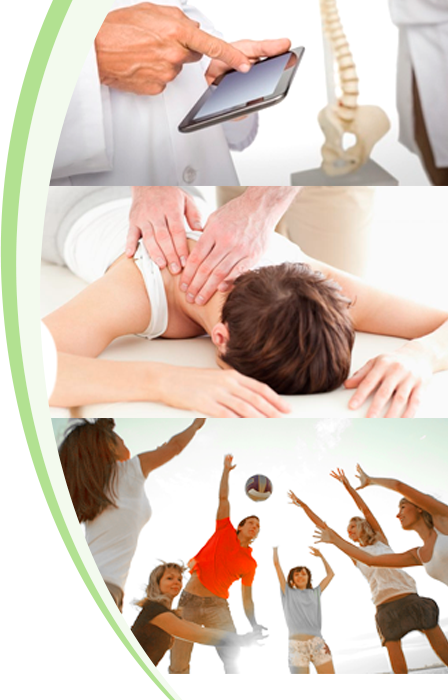 At Coastal Family Chiropractic, we have two amazing Chiropractors…Drs. Andrew and Allison Leach. Our team is devoted to offering the best form of wellness healthcare available to the Treasure Coast and surrounding areas. The doctors always look for the most natural approach to taking care of you and your family’s health. While many professions are concerned with changing the environment to suit the weakened body, our office is concerned with strengthening the body to suit the environment. We look for and most often times discover the root CAUSE of the problem. We do not treat symptoms…but the cause of what ails you. Our office provides a warm and comforting family atmosphere where our team does all they can to make you feel right at home. On each visit, our team provides education to all patients about their health and how to achieve optimal wellness. Our goal is to optimize your body’s own God given potential to heal, and keep itself healthy and well, without the use of drugs or surgery. 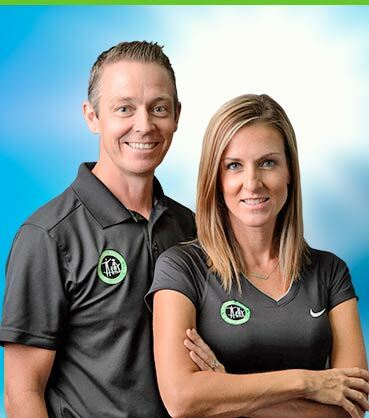 Both Dr. Andrew and Dr. Allison graduated from Life University in December 2000 with bachelors in nutrition as well as doctorate in chiropractic. Dr. Allison is originally from New Jersey and has known chiropractic since she was born. Her family has lived the chiropractic lifestyle for over 30 years which has made her belief in chiropractic unwavering. Dr. Allison’s passion for getting people healthy through chiropractic has made her an amazing chiropractor and the success stories that she receives speak for themselves. Dr. Andrew originally from England was introduced to chiropractic after a terrible injury playing soccer, through specific chiropractic adjustments and the support of his amazing wife Dr. Allison not only did he fully recover but also became a 3 time all American soccer player and was drafted #1 in 1997 by the Atlanta professional soccer team, however he decided to continue his studies to become a chiropractor so he could help people the way that he was helped.